The subject of Frank Ribery would probably bring about one of those reactions. Back in 2006, the legendary Scotsman was on a scouting mission to check out a talent whose name was only just beginning to be whispered around the block as a potential future superstar. 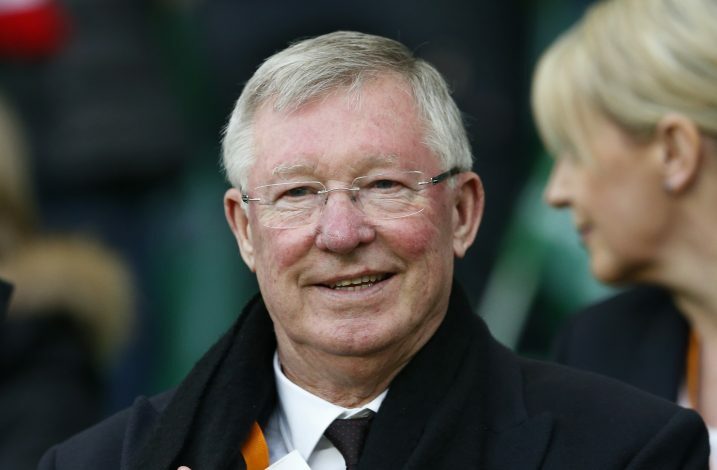 Then of Marseille, Ribery was attracting a lot of interest from several top clubs, and Sir Alex was interested in checking if the winger was Manchester United quality or not. So, he went to watch Marseille take on Bolton Wanderers in the UEFA Cup. In just 45 minutes, though, the gaffer had made his mind up about the Frenchman, and the final decision was that he just wasn’t good enough to be an Old Trafford star. Alastair Campbell, a good friend of the boss, and former British prime minister Tony Blair’s communications chief, recalls the incident. “Alex was watching Franck Ribery, the Marseille winger, but decided by half-time he was not good enough for United,” revealed Campbell (via Times). 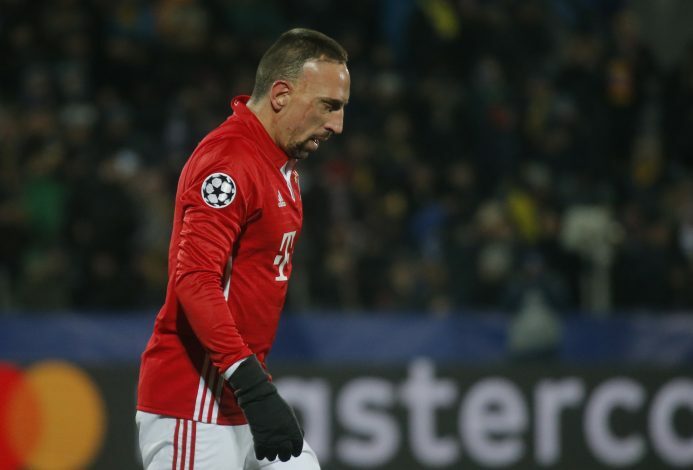 The very next year, Ribery ended up going to Bayern Munich, where he remains to this date. Ten years, seven Bundesliga titles, and one Champions League winner’s medal later, it is safe to say that the winger has gone on to enjoy a very successful career, having established himself as one of the deadliest wide men in football. A rarity in his 25 years at Old Trafford, but those 45 minutes were easily one of the duller moments in Sir Alex’s illustrious career.